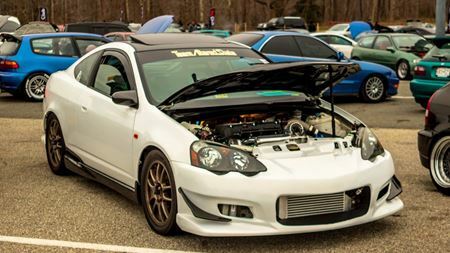 From my daily driver to now the weekend warrior, this is my 2002 Acura RSX Type S. Purchased bone stock in 2013 and now 55+plus mods in 2016. 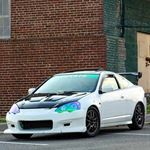 Upgraded motor, custom interior, authentic body kit and wheels, this car is truly built not bought. Did I mention she is track and show car READY!! !